The specialty coffee shop down the street also receives a bad review. “Delicious coffee, if you can wait 15 minutes for your cappuccino,” the customer complains. Making consistently good coffee fast: it often feels like an impossible goal. Too often, coffee shops sacrifice consistency for the sake of efficiency, or efficiency for the sake of quality. Yet no third wave coffee shop can afford to fail on any of these points. Fortunately, if you get consistency right, it should lead to both better quality and better efficiency. Andre Eiermann is the Marketing Director at UCC Coffee Switzerland. 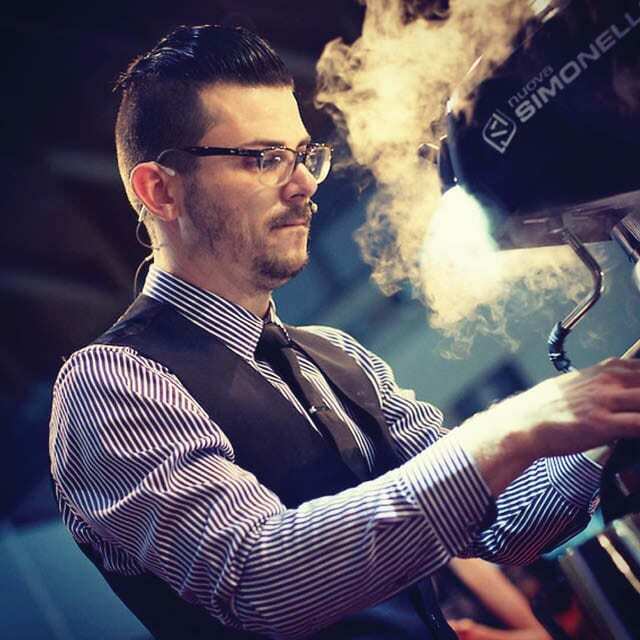 He is also an Authorized SCA Trainer (AST) and Swiss Barista Champion. In other words, without consistency, quality is impossible. 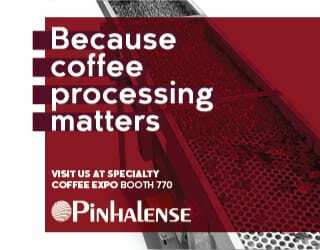 And according to Lauro Fioretti, Product Manager at Simonelli Group, the standards for consistency are far higher in the specialty coffee industry. 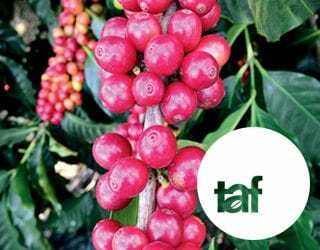 However, when we start talking about specialty coffee shops and the differences between a Nariño, Colombia and a Sidamo, Ethiopia espresso, every little variation becomes more noticeable. 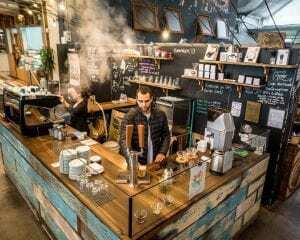 Little mistakes stand out in a way that they wouldn’t in a second-wave coffee shop, and the clients care because they’re not ordering just an espresso – they’re ordering a high-quality beverage with a distinctive taste. Why Do We Fail on Espresso Consistency? In other words, espresso is complex. And with so many variables, keeping them all consistent is tricky. In other words, espresso consistency should be easy. But add the café setting to the mix, and that’s when the problems start. 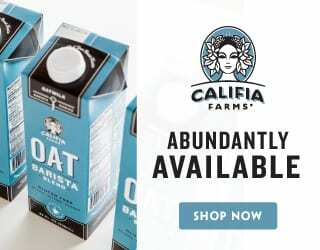 The trick, for café owners, is providing baristas with the training and tools to help them prepare for this. 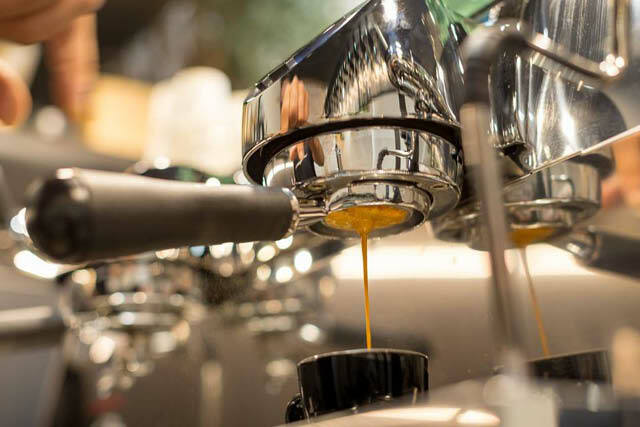 How Can Coffee Shops Improve Espresso Consistency? For Fioretti and Eiermann, espresso inconsistency comes down to two factors: the barista and the equipment. And the solution? It’s three-fold. Without good training, nothing else matters. You can invest in state-of-the-art equipment, work with excellent roasters, and have the best processes in the world, but if your baristas don’t know what they’re supposed to do, the coffee will still be inconsistent (not to mention bad). 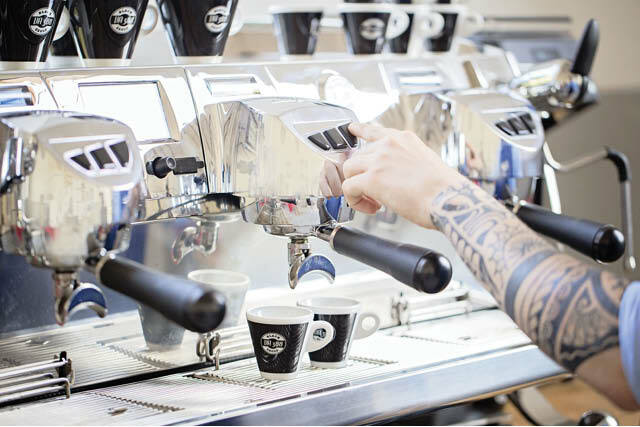 Baristas need to be trained on the technical aspects of extraction and espresso-making. However, that’s not the only thing that they need to learn. 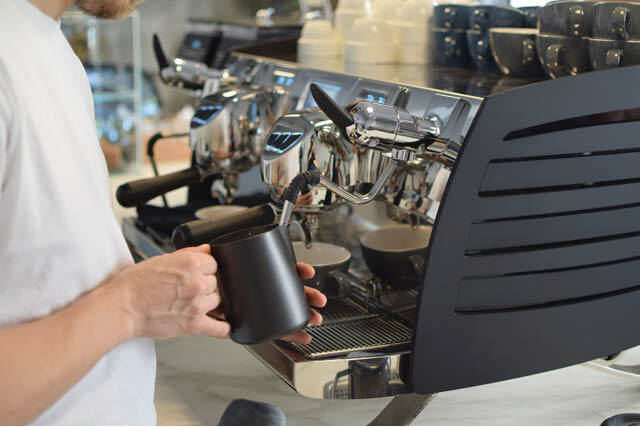 Good workflow will allow baristas to do their job more efficiently, giving them more time to focus on making the beverage. What’s more, it will embed positive habits. Baristas will reach the stage where certain actions, such as cleaning the portafilter after every shot, become automatic habits. 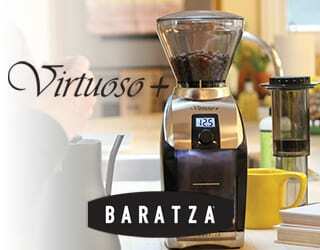 Fioretti also believes it’s important that baristas reach a skill level where certain things are automatic. 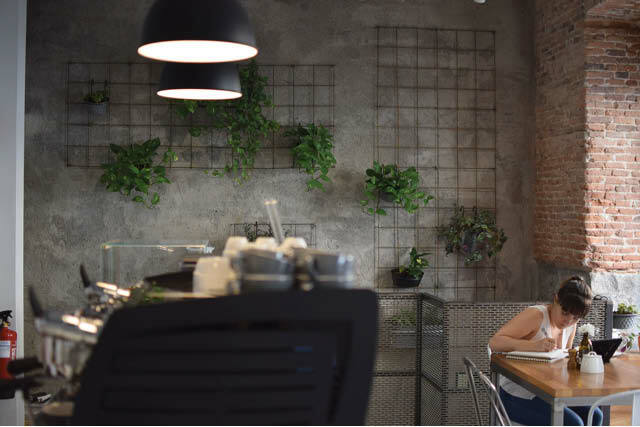 While inexperienced baristas may be able to manage during the quiet periods, they will struggle to act quickly and efficiently while under pressure. They will either make mistakes or lose time double-checking things, trying to remember protocols, and asking for assistance. “I see sometimes baristas that are trying to follow parameters like, for example, brewing chart, TDS, and making a lot of scientific measurements, [using] scales, and things like these. They’re losing a lot of time, really, and a lot of great cups of coffee,” he says. Is it ergonomic? If it’s comfortable to use, baristas are more likely to consistently use it in the same way. Does it perform consistently over the course of an entire shift? Is it easy to clean? Poor cleanliness will reduce quality, consistency, and safety; difficulty cleaning equipment will reduce efficiency. Is it reliable in the medium-long term? Even small differences in equipment properties have a large impact on workflow. 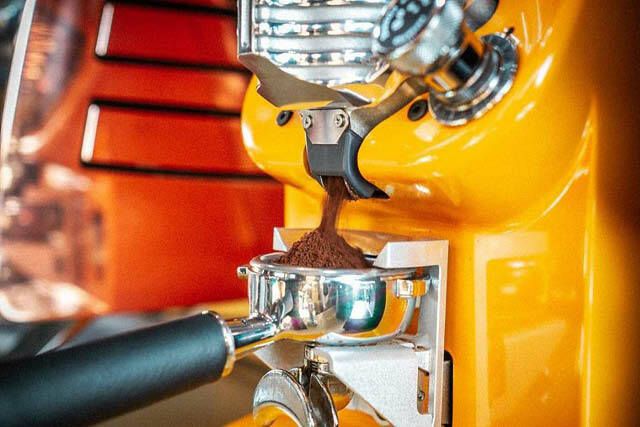 For example, the steamers on Simonelli machines are activated by a pull/push lever rather than a rolling button, which is more ergonomic and easier to control. Yet even while tools, training, and experience enable your coffee shop to consistently make high-quality coffee, there is a risk here. Consistency, sometimes, can go too far. Occasionally, you need to be more flexible. For example, your customer may want good coffee, but they also want it fast. And while your baristas are trying to make coffee as consistent as possible, they are going beyond what the customer expects – or can taste. Consistent, delicious, quickly served espresso: it’s something every coffee shop needs to aim for. And the golden trio of efficiency, quality, and consistency can sometimes feel impossibly out of reach, it’s easier than it seems. After all, if you can achieve consistency, efficiency and quality then become a lot easier. Pick your equipment and processes with care. Invest in your baristas by giving them training, and nurture them until they have the experience they need. And know, too, when consistency is helping you and when you’re taking it too far. Because consistency is not the ultimate goal – satisfied customers are. And consistency is simply a valuable tool with which to achieve this. 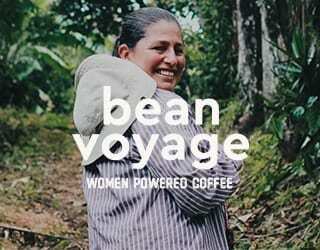 Please note: This article has been sponsored by Simonelli Group.